Ossification of the posterior longitudinal ligament (OPLL) is a rare pathologic process of lamellar bone deposition that can result in spinal cord compression. While multiple genetic and environmental factors have been related to the development of OPLL, the pathophysiology remains poorly understood. Asymptomatic patients may be managed conservatively and patients with radiculopathy or myelopathy should be considered for surgical decompression. 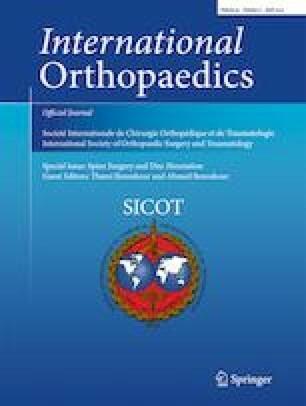 Multiple studies have demonstrated the morphology and size of the OPLL as well as the cervical alignment have significant implications for the appropriate surgical approach and technique. In this review, we aim to address all the available literature on the etiology, history, presentation, and management of OPLL in an effort to better understand OPLL and give our recommendations for the treatment of patients presenting with OPLL.